Turn your everyday baby clothing basics into soft, luxurious staples. 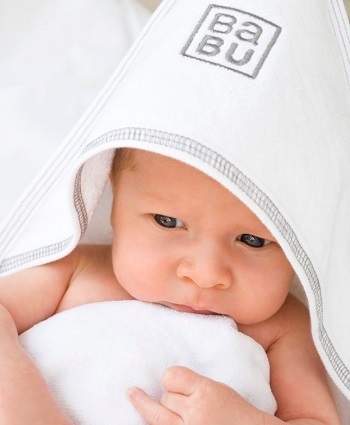 We’re so proud of our organic cotton baby clothing that we offer a money-back guarantee. If you don’t love the way our baby clothing feels on your bubba’s skin, you can return it! Perfect for the first 6-12 months of your baby’s life, we offer a wide range of organic cotton baby onesies, nighties, baby sweaters, bodysuits and accessories, so your little one stays cute and stylish from morning until bedtime. At Babu, we offer quality comfort at affordable everyday prices. Buying Babu mean’s buying for life… or until you hand these precious items on to your next baby, friend or family member who will love them all the same!